Fairwold Academy, part of Public Health Management Corporation, provides high-quality, comprehensive academics within a therapeutic framework. Its two schools—Approved Private School (APS) and SPIRIT—integrate a curriculum based on Pennsylvania state standards to serve students facing a wide range of emotional, behavioral, and intellectual challenges. Surrounded by a deeply caring and accepting community, students are empowered to rise above adversity and seek out opportunities best suited to their interests. Fairwold Academy’s holistic and team-driven approach to education, with an emphasis on family, community, and school district involvement, gives students the continuity and customized coordination of service they need, and deserve, to lead productive, fulfilling lives as they choose to define them. APS is licensed to serve students ages 5 through 21 with severe emotional disturbance, other health impairments (OHI) and behavioral health disorders. 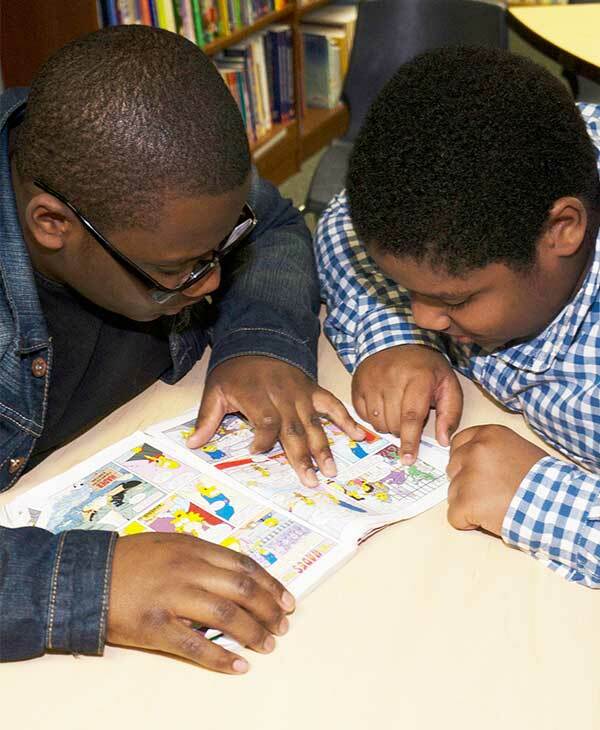 Academic instruction includes core academic subjects, reading and math interventions, life skills coaching, transition coordination, vocational courses, and access to comprehensive therapeutic services. 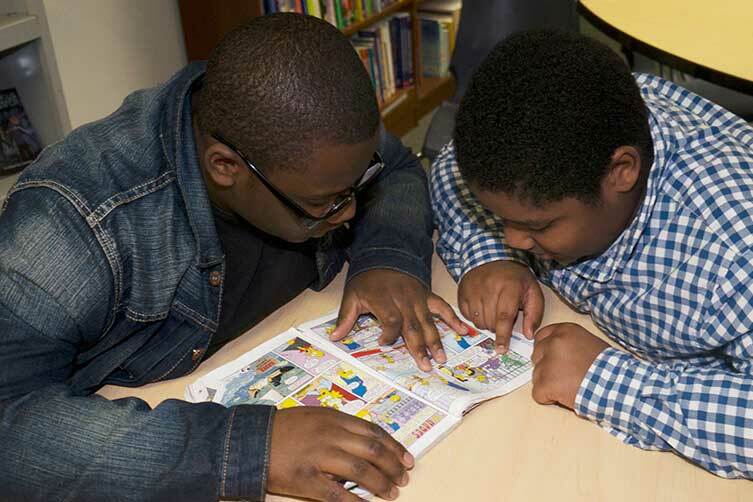 SPIRIT is licensed to serve students ages 5 through 21 with intellectual disabilities, autism spectrum, emotional, and/or behavioral disorders. Small class sizes paired with an array of specialized support services, ensure students are given the emotional and trauma-informed support necessary to thrive academically, emotionally and socially. Fairwold Academy provides vocational and transitional programs for students to experience the responsibilities of employment. Wide-ranging opportunities are offered with six on-campus programs and partnerships with more than 25 local businesses, and each strives to reinforce a sense of self-worth as students reintegrate into their local communities and plan for their future - whether it’s self-sufficiency or college matriculation. Public Health Management Corporation (PHMC), a nonprofit public health institute that creates and sustains healthier communities, acquired Fairwold Academy (formerly Wordsworth) on January 1, 2018. Copyright 2018. Fairwold Academy. All rights reserved.